Capcom has announced that its highly anticipated title Remember Me will be released in North America on June 4th and in Europe June 7th. Along with its release date news, Capcom also released a new trailer for the game, and the clip gives us a deeper look into Nilin journey. A former memory hunter, Nilin has had her own memories wiped, and she sets out on a perilous journey to recover her past. Set in a futuristic Paris (2084 to be exact), the game, although filled with action, is focused on exploring the themes of memory. 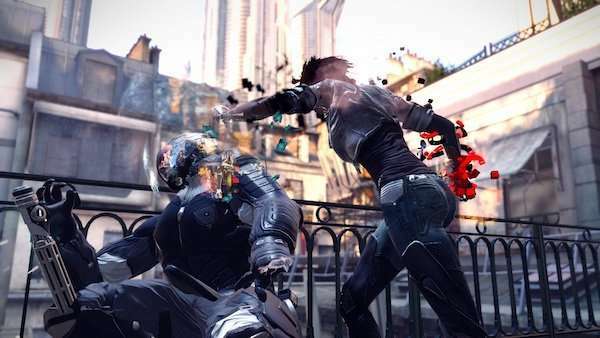 If the cut scenes deliver the goods for Remember Me, we can expect the game to be (pardon the pun) somewhat memorable. Check out the trailer and tell us if you think Remember Me, which comes out on the Xbox 360, PlayStation 3, and PC, has potential.